Is it interesting to play online at Rummy site ? 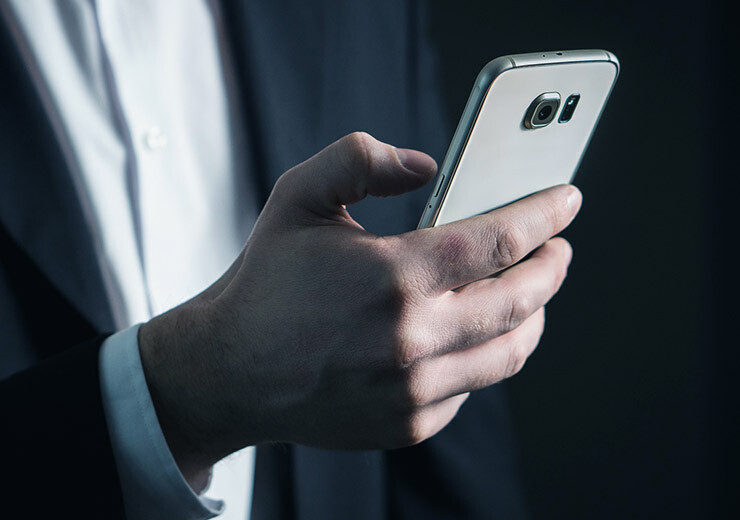 At present, India is the world’s fifth largest mobile app industry. 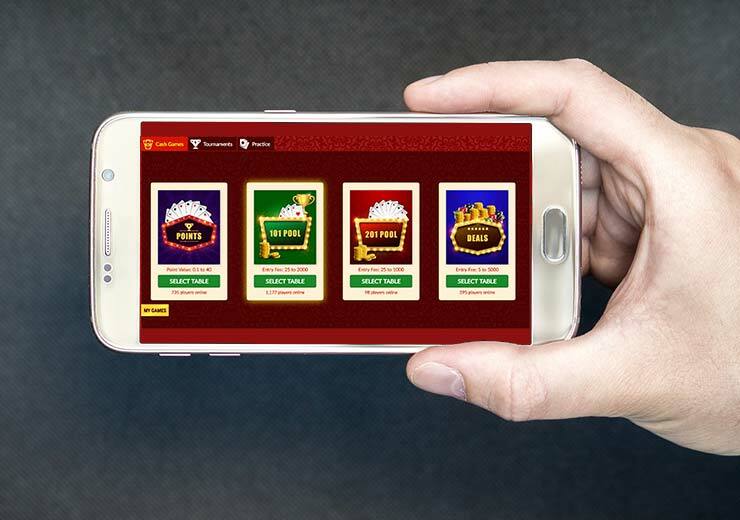 With advancement in technology, many new games are created and old ones such as rummy are making their digital presence felt. All you need is a smartphone to play and a good internet connection. It is this easy access to the online rummy sites that has made more people get into playing online rummy events of late. Now, online rummy is growing among all the traditional card game players who are gradually moving to online rummy sites to display their skills. This just does not stop at conventional rummy players. In fact, even those have never played rummy are beginning to take an interest in the online version. 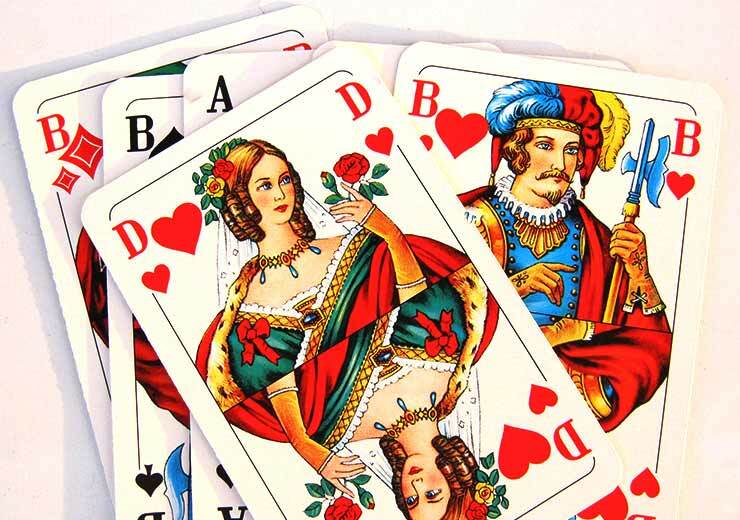 Now, contrary to what many believe, it is very easy to play online rummy. As soon as you set up your account at a rummy site, you can pretty much start playing online rummy for free. That’s because most online rummy sites have practice tables that allow you to get to learn and practise the game on a regular basis. At RummyCulture, once you play free tournaments and hone your skills, you can move on to rummy tournaments to earn great cash prizes. Great variety to choose from: There are various types of rummy, and each variation of the rummy game has its own sets of rules. One of the best things about playing rummy at online rummy sites is that you can play as many types of rummy as you want, with an online player ready to play at all times. With all the features available online, it is hard for anyone to resist themselves from playing online rummy. Online rummy offers you more than what you get at a conventional rummy game, so why not try it now! User Interface: Rummy sites online have learned over the years that a clean, smooth user interface is all it takes to win the confidence of new online players. A clean user interface would also provide its players with a hassle-free experience. This would make players come back to the online rummy sites for more games, again and again. Special tournaments: One of the most requisite factors about playing rummy online is that you get to participate in tournaments. These tournaments are organised by online Indian rummy sites like RummyCulture. This is done by the acclaimed online rummy sites to not only spice up the gameplay for the existing online players but also attract some good number of new players. With huge bonus offers and players competing from across the country, you have all the more reasons to play rummy at RummyCulture. Bonus: While all the aforementioned features are there to welcome some new players, this one is used by the online rummy sites to give their players a reason to play rummy. Some even offer a welcome bonus as a way to get new online players. Not only does it act as motivation for players to play rummy but also gives them a chance to make money from doing what they like. Rummy is one of the most interesting card games. At RummyCulture, you can play rummy not only to enjoy the game but also to hone your strategies, making it one of the best online rummy sites. You can also go toe to toe with other rummy enthusiasts across the country to finetune your strategies. 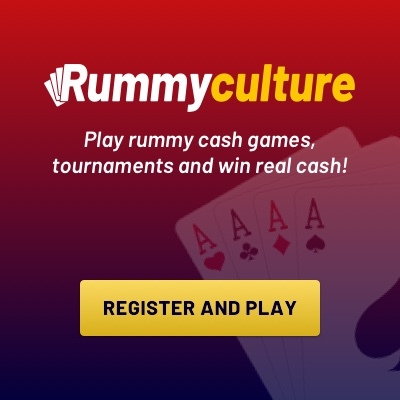 With amazing features on the website and app, RummyCulture will make you realise how interesting it is to play rummy, so sign up or download rummy.